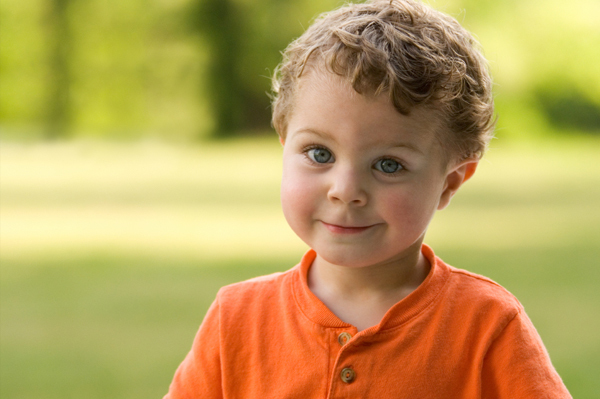 Toddlers sure are cute, but they also know how to make their parents squirm with embarrassment. Here are our favorite cringe-worthy toddler stories from moms who have been there and done that. Baby food pouches: Are they really harmless?